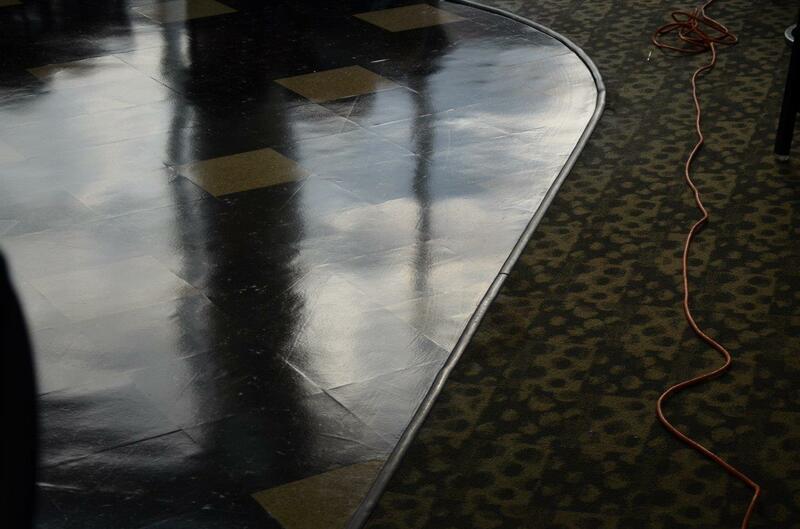 Heavy Duty Clear Sealer For Vinyl, Rubber, Terrazzo Flooring. A Heavy Duty Clear Sealer For Vinyl and Rubber Flooring. Eliminate Stripping and Waxing using VinylGuard heavy duty sealer for VCT and Rubber Flooring including , LVT, Sheet Vinyl and Vinyl Plank. 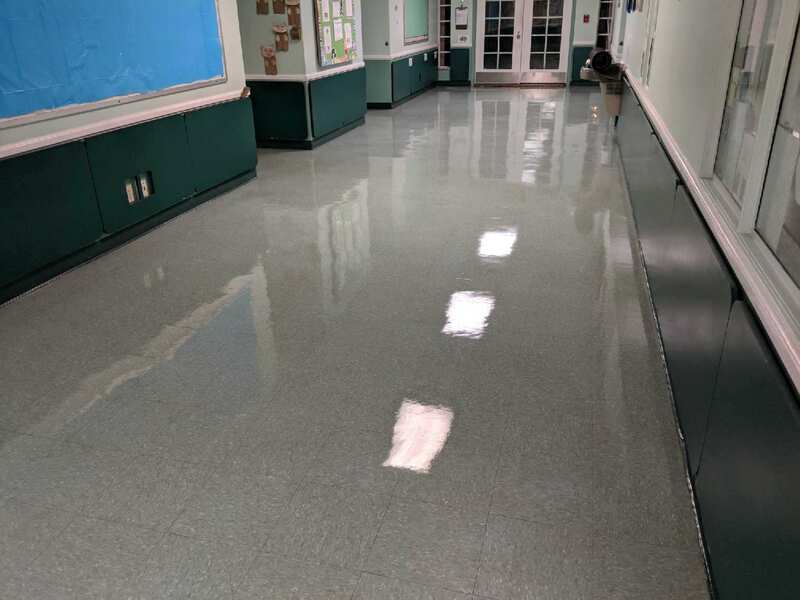 Two component, highly durablewater clear floor coating. 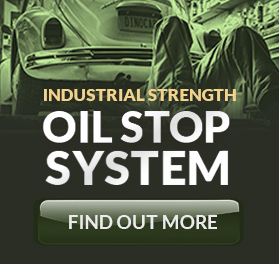 High Gloss & UV Stability: Resistant to abrasion and a wide range of chemicals. 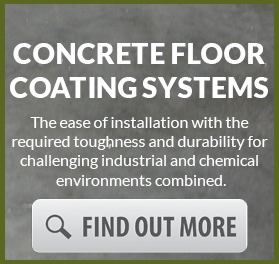 Self levels: Meaning that it is very easy to apply and results in a great looking floor when dry. Is VinylGuard a permanent finish? We classify VinylGuard as a semi-permanent finish. . Meaning it can be stripped if you want to, but you don’t have to strip. To re coat say after 2 years you simply sand the surface with 200 grit sand screen, wipe clean with a damp cloth and the reapply another coat. 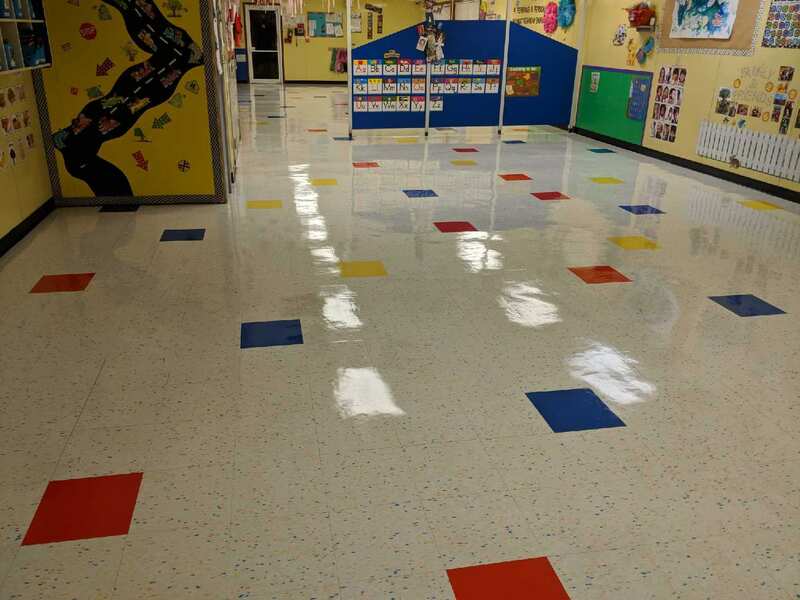 YesVinylGuard is a very tough UV (non yellowing) resistant two part polyurethane designed to replace wax floor finish.The product has excellent resistance to heavy foot traffic and staining. Does this product will work on Vinyl Plank Flooring? Yes but you have to lightly sand the surface and then wipe clean. What can damage VinylGuard? In our office we use and spill sometime hydrogen peroxide, bleach, alkali (i.e. 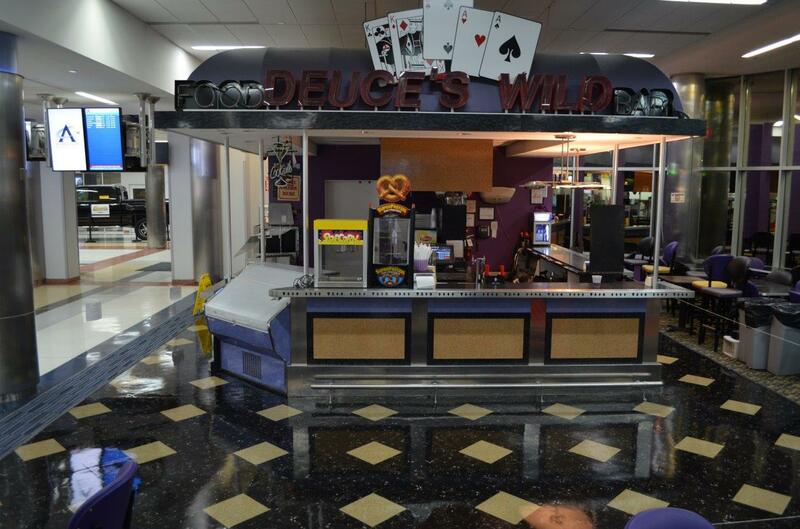 Fantastic), formaldehyde and the cleaning crew sometimes uses Fantastic or Windex on the floors. VinylGuard is very chemical resistant. It will resist harsh cleaning chemicals including the ones you mentioned above (See also chemical resistant chart attached). We test up to 24 hours. It is good practice to clean up chemicals as soon as possible within 4 hours. Note: Iodine and hair dye will stain VinylGuard and Gasoline will soften the surface until the gas evaporates. Then the surface will harden again. How can one strip VinylGuard? You need to use a Chemical Stripper like our CT-30. This stripper is stronger (thicker) than typical floor wax stripper. See seperate data sheet for CT-30. You can also buy similar from local DIY store. These products will not damage the VCT. Do you sell a floor cleaner to be used prior to seal with Vinyl Guard? Who carries VinylGuard, do you have National Distribution? Currently we have no National Distribution . We ship direct to our customers. 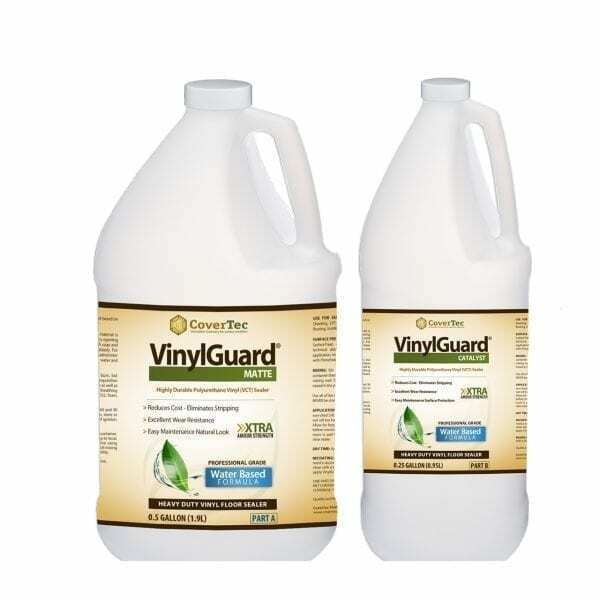 VinylGuard is very Green and non-hazard so ships easily by UPS.